1. Beautiful Ruins by Jess Walter. 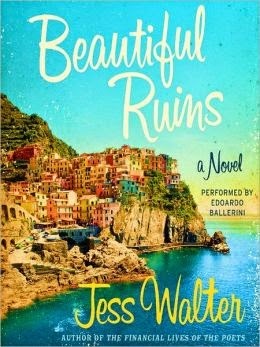 Hailed by critics and loved by readers of literary and historical fiction, Beautiful Ruins is the story of an almost-love affair that begins on the Italian coast in 1962, and is rekindled in Hollywood fifty years later. Gloriously inventive, constantly surprising, Beautiful Ruins is a story of flawed yet fascinating people, navigating the rocky shores of their lives while clinging to their improbable dreams. 2. 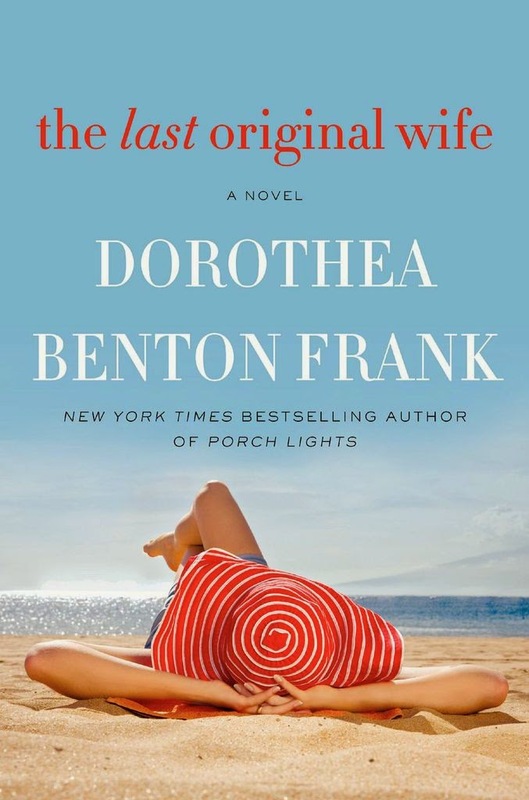 The Last Original Wife by Dorothea Benton Frank. The Last Original Wife is an intoxicating tale of family, friendship, self-discovery, and love that is as salty as a low-country breeze and as invigorating as a dip in Carolina waters on a sizzling summer day. 3. 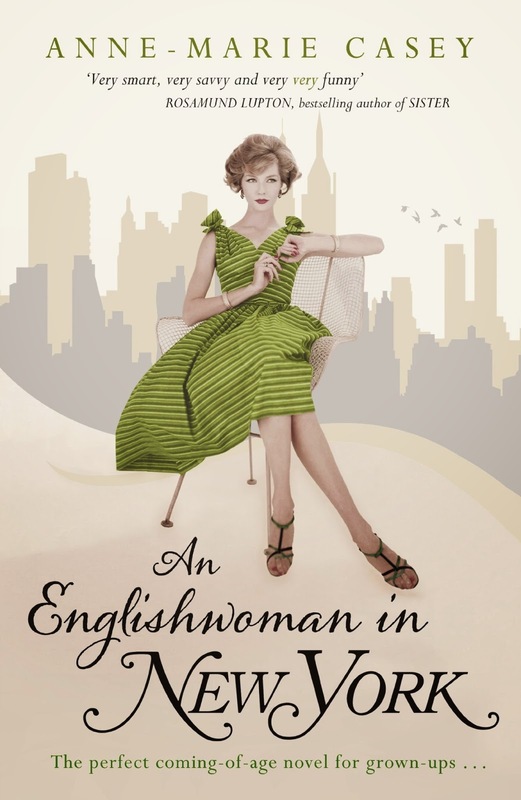 An Englishwoman in New York by Anne-Marie Casey. Spot-on observant, laugh-out-loud funny, yet laced with kindness through and through, An Englishwoman in New York is the story of what happens when you grow up and realize the middle part of your story might just be your beginning. 4. 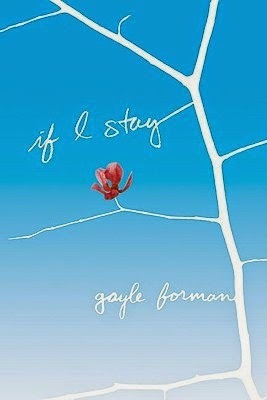 If I Stay by Gayle Forman. If I Stay is a heartwrenchingly beautiful book about the power of love, the true meaning of family, and the choices we all make. And with the movie (starring Chloë Moretz) coming out this August 22nd, there's no better time to read it. In the spirit of her blockbuster #1 New York Times bestseller The Happiness Project, Gretchen Rubin embarks on a new project to make home a happier place. 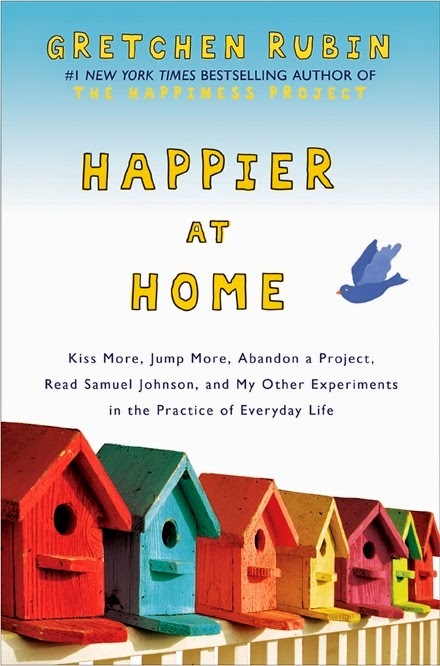 With her signature blend of memoir, science, philosophy, and experimentation, Rubin's passion for being happy jumps off the page in Happier At Home, and reading just a few chapters will inspire readers to find more happiness in their own lives. 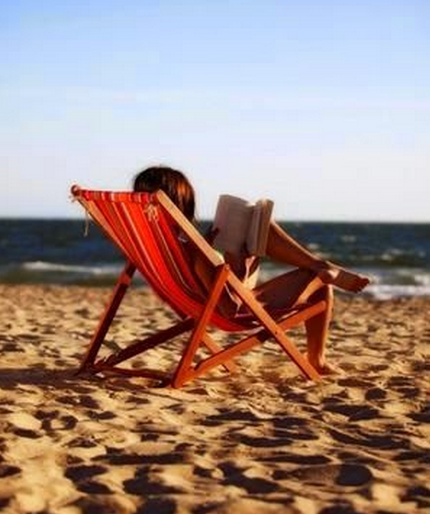 Hope you find the time to read a good book this summer!